JUST LISTED! 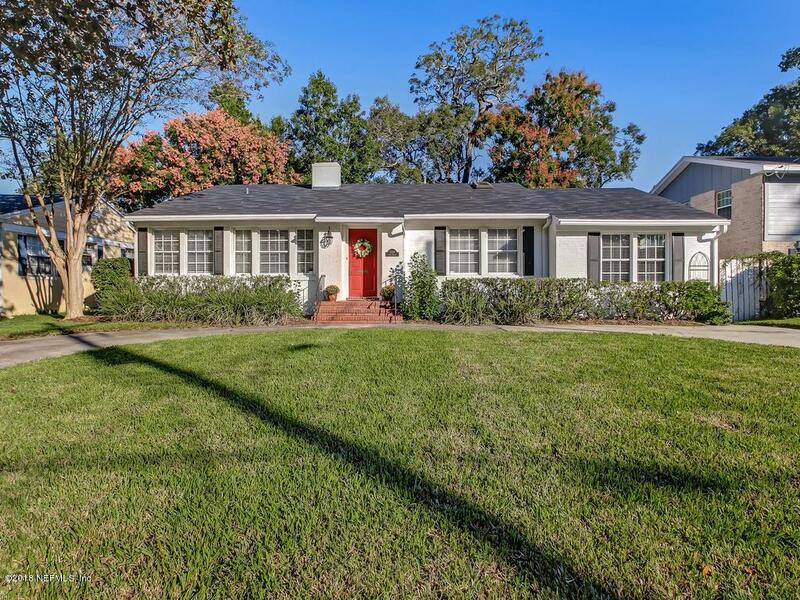 San Marco bungalow in A rated Hendricks Elementary. 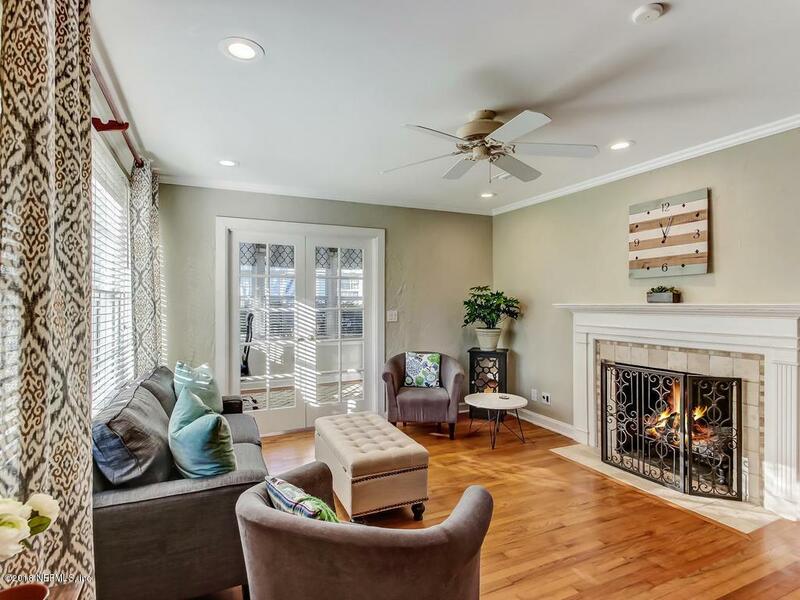 Picture perfect white brick home w/ large circular drive is a wonderful place to call your own! Loaded w/ special features like an OPEN kitchen, huge vaulted ceiling family room & fabulous NEW screened porch with 2 ceiling fans. Imagine enjoying your morning coffee or an evening cocktail in this space! 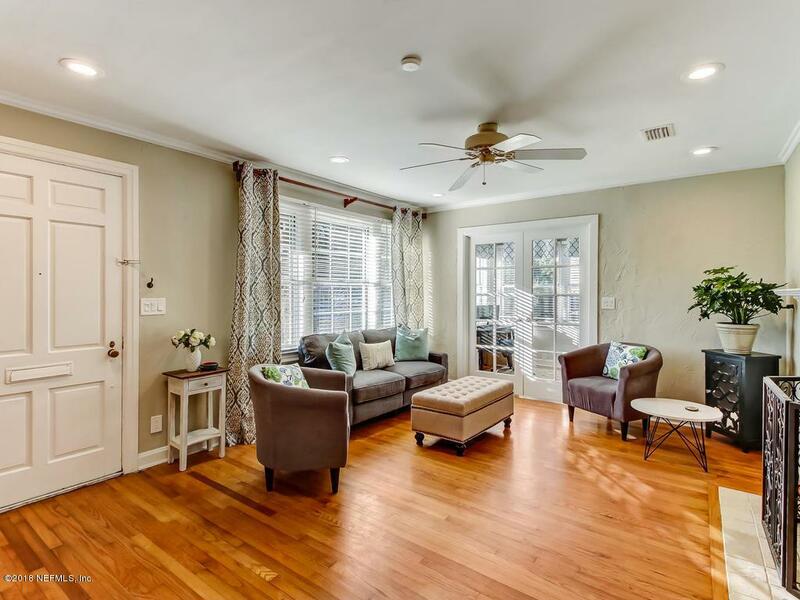 In addition there's a pavered grilling area, hardwood floors, loads of windows & great natural light. The nicely updated kitchen has quartz countertops & NEW stainless steel appliances. Two bathrooms are also remodeled. Energy saving spray foam insulation, newer septic, Drain field, NEW electric system, electrical panel & newer HVAC deliver a turn key home. 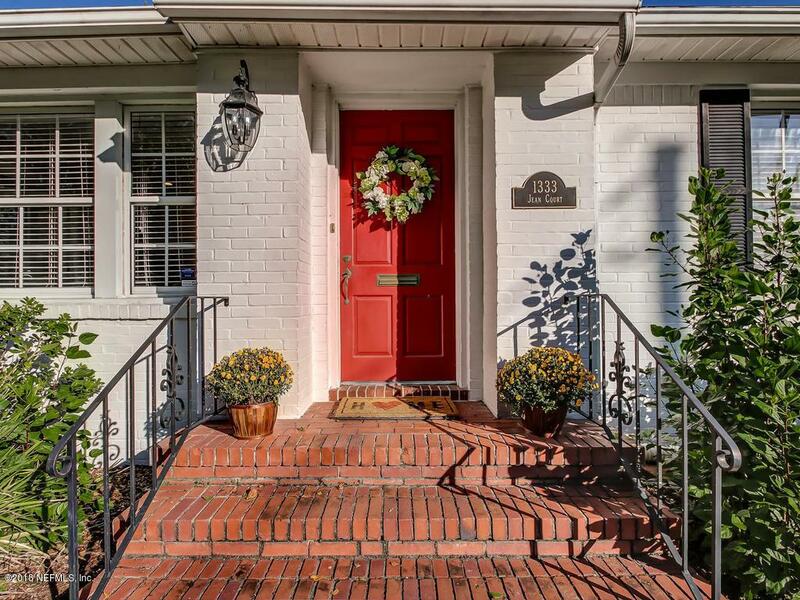 Located on a dead end street minutes from downtown, this is a winner!